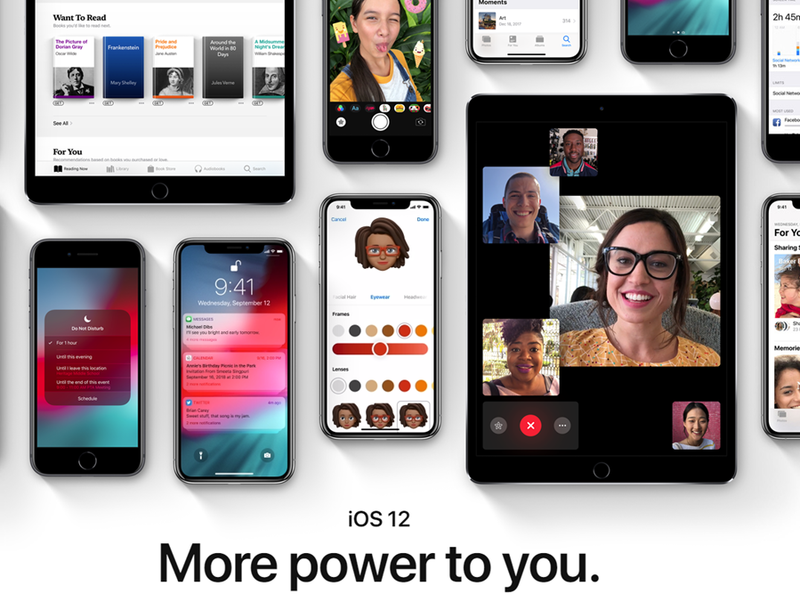 iOS 12.1.4 is an urgent release for all iOS 12 compatible devices: iPhone 5S or later, iPad mini 2 or later and 6th generation iPod touch or later. Compatible devices should automatically be prompted to upgrade, but you can also trigger this manually by going toSettings>General>Software Update. Beta testers running iOS 12.2 (more about this at the end), you mustunroll your devicefor iOS 12.1.4 to appear. Yes, iOS 12.1.4 will break jailbroken devices. This could be enough to put some off given jailbreakers are so far behind current iOS releases, that you’re unlikely to be affected byThe Big One. As for early user reports across forums and social media, iOS 12.1.4 does introduce new problems and fail to fix existing ones. Instances of new bugs currently remain isolated (I’ll update this report should that change) but include brokenvoice memos,photo glitches,email woesand performance issues withAirPods playbackandTouchID. As for existing bugs, ongoing WiFi issues have yet to bestampedoutand iPhone owners are still reportingdisabledcarrier data– something that hashit users worldwide. Clarifying what were initially very vague release notes (“iOS 12.1.4 provides important security updates and is recommended for all users”), Apple has since toldMacRumorsthe update does indeed fix the headline-grabbing FaceTime flaw which allowed callers to accessiPhone audio and video undetected. In addition to this, Apple’sofficial security pagestates a flaw in Live Photos have been fixed along with two serious memory exploits which a Google security engineer (credited with finding them)confirmedwere being used by hackers to attack iPhones in the wild. It is clear that iOS 12.1.4 is far from bug-free but, giventhe severity of FaceTime flawit fixes, it must be considered an essential update. The only exception to this is iPhones and iPads running much older versions of iOS since the vulnerability only affected devices running iOS 12.1 or later. That said, Apple must also refocus on fixing theserious WiFiandcellular data problemswhich continue to hamper a significant number of iPhone owners.